Asculta Radio Seven Live Online . Listen 200 Romanian FM radio stations live online . It was started on December 7, 2015 . 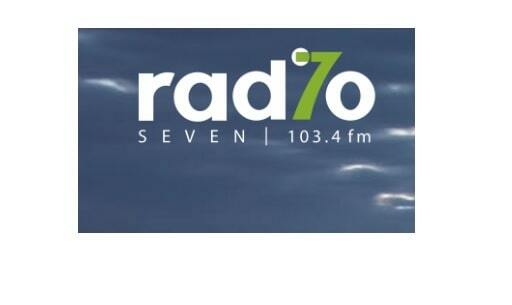 Radio 7 : The beat of the city. FM will start playing automatically ( In mobiles please press play button if FM not starting automatically ). No need to install any software to listen this FM . Use Google Chrome browser to listen the FM in Ipad , IPhone , Android Phone , Laptop , Desktop , Tablet etc.